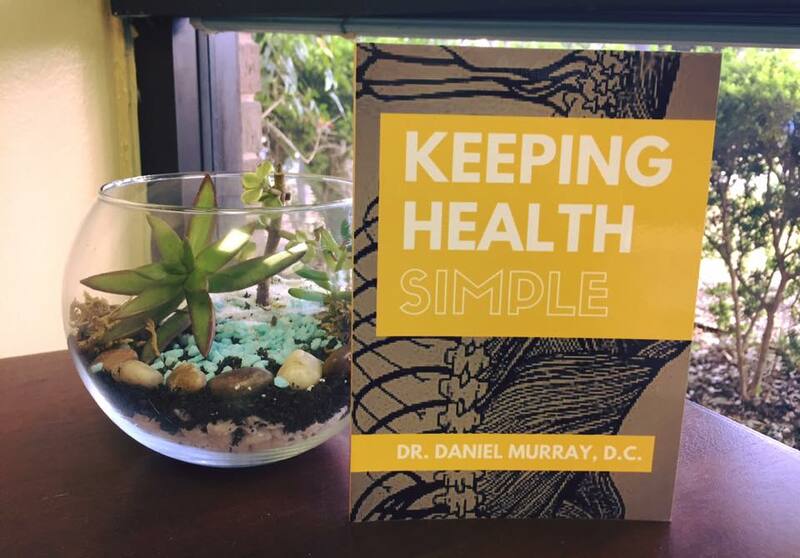 Hi, I am Dr. Daniel Murray, author of Keeping Health Simple. I’ve got a FREE BOOK that is going to show you how you can gain back your health making small changes in 21 areas of your life. If you have been struggling with back pains, migraines, or low energy then you need this book because I believe it will change your life. Just sign up for my newsletter using the form below, confirm you email and the download link to the book will be delivered to your inbox. There’s no catch. I’m doing this because I want to help as many people as possible by showing them how simple it can be to be healthy again. One more time, here’s what you’re getting: I have written 21 chapters packed with actionable steps that help you be in charge of your health again. Now sign up for my newsletter and take control of your health.